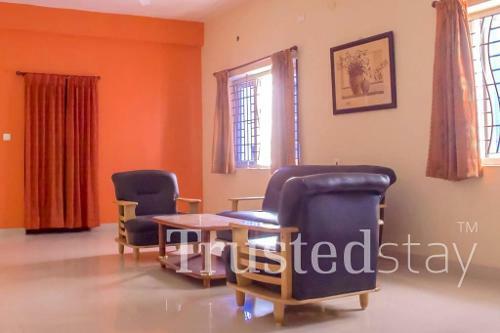 This Service Apartment in Saidapet is in a quiet residential area on the North Mada street behind Saidapet court near Guindy, about 2.1 kms from Anna University, Chennai, about 9 kms from Chennai International Airport and 11 kms from Chennai Central Railway station. 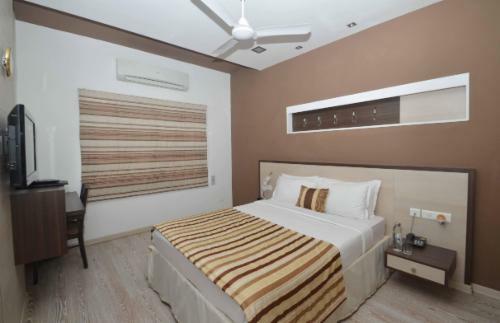 This Service Apartment is close to shopping malls and entertainment locations. Raj Theatre is 1.3 kms away, enjoy golfing at TNGF Cosmo Golf Club is 2.4 kms away, relax at US 101- Be A Sport Lively International Sports Bar & Lounge or at The Vault Bar Exchange at 3.5 kms away. 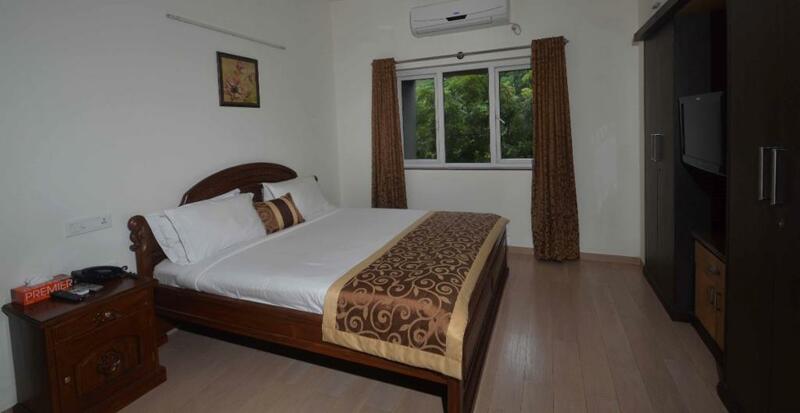 Gold and Silk Sarees are bought at T Nagar 4 Kms from this Service Apartment. 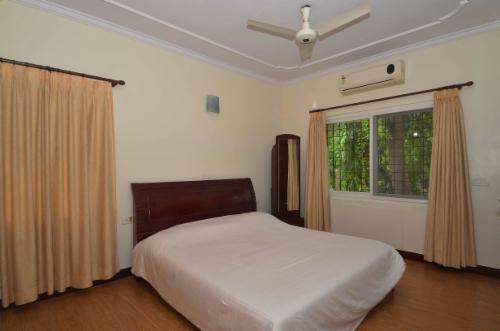 This property offers a total fifteen rooms, on the ground floor left wing a 3BHK unit with a fully functional kitchen, on the right wing four large bedrooms and a hall area. On the first floor there are four large rooms and a hall are on both left and right wing. 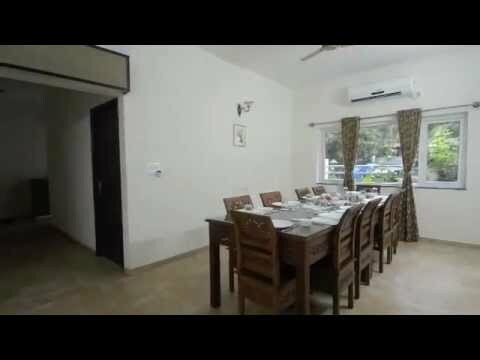 All rooms are fully furnished with AC and LCD TV, there is an inhouse fully functional kitchen with our own cook, homely meals can be ordered.